Confession of sin is the theme of our First Reading today, as the people of God confess their disobedience to the Lord and seek God’s forgiveness. Conversion and confession remain a powerful Lenten theme. Parishes celebrate the sacrament of reconciliation in communal liturgies during this season, and our Lenten practices are meant to inspire us in our ongoing conversion. 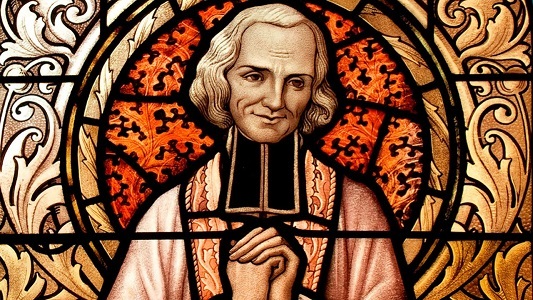 The saint best known for his ministry in the sacrament of reconciliation is John Vianney, who was ordained in 1815 in France, after years of study that were interrupted by seminary officials who thought him inadequate for the priesthood as well as by political upheaval. The French Revolution had wreaked havoc with the church, and in his first and only pastorate, the small town of Ars, Vianney found ignorance and great spiritual need. He lived a rigorous life of prayer and fasting and devoted himself to the pastoral care of his people, primarily through the confessional. In time, his fame spread throughout the world. Eventually, Father Vianney was hearing confessions for eleven to twelve hours in winter and sixteen hours in the summer. 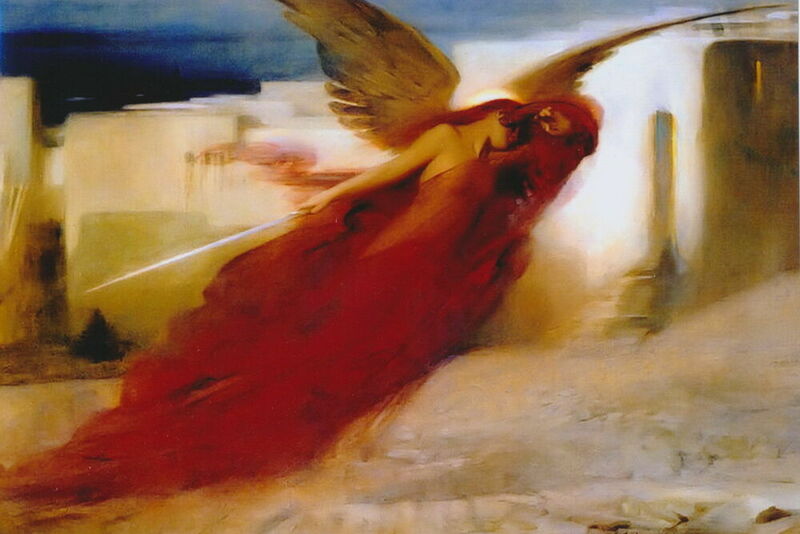 His few hours of sleep at night were often interrupted by the devil. By 1855, four years before his death at age seventy-three, more than twenty thousand pilgrims a year were coming to Ars. In our day the long lines at the confessional have dwindled in many places, although communal penance services attract many parishioners during Advent and Lent. May Saint John Vianney’s life and dedication to this sacrament inspire us to rediscover its power in our own lives. Make plans to participate in your parish’s communal celebration of the sacrament of reconciliation, or go to individual confession at least once this season. God of the covenant, we come to you in our sinfulness. Open us to your grace and help us accept your forgiveness.